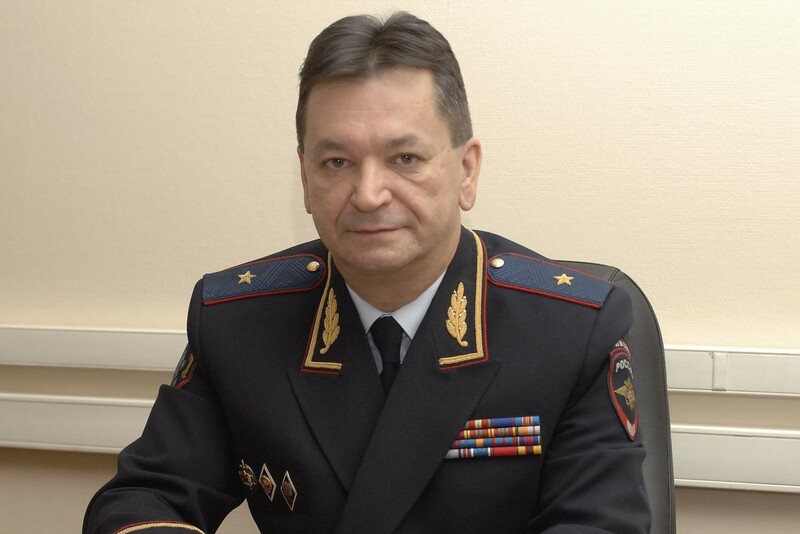 Will Major General Aleksandr Prokopchuk be elected as Interpol new chief? 87th Interpol General Assembly will take place on 18-21 November in Dubai. Police chiefs will vote on new Interpol chief on November 21. According to British media General Major Prokopchuk will most likely be elected despite allegations that Moscow has used Interpol’s procedures to pursue political enemies. A group of American senators published an open letter to president Trump on Monday. Senators ask U.S President to impact on the Interpol General Assembly members and not to allow Russian 56-year-old Major General Aleksandr Prokopchuk to be elected as a new Interpol Chief.